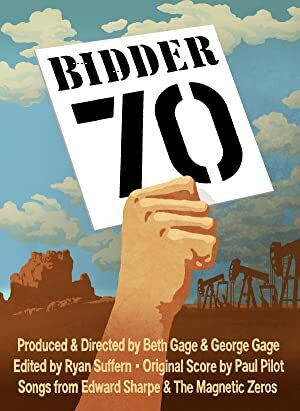 Tim DeChristopher is Bidder 70, a young man who derailed an illegal BLM oil and gas auction in a courageous act of civil disobedience. The 1992 Danish football team competes for the European Championship. A unique examination of the life-long existential journey taken by a self-made musician, his unforgiving ambition and self-destructive determination to express himself.